Devon OC are offering a day-long training course with a focus on orienteering incidents. 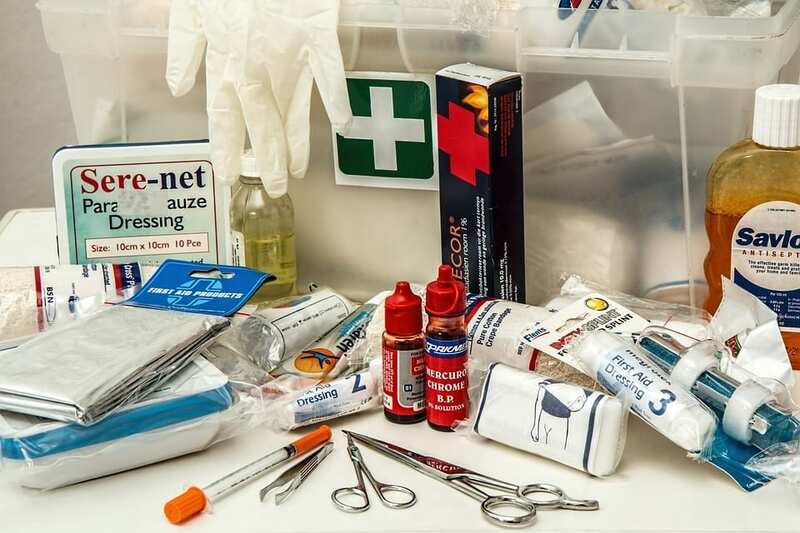 Resulting in an Emergency First Aid at Work qualification, the course will run from Ilsington Village Hall, in between Bovey Tracey and Hay Tor on Dartmoor. Helen Taylor from Devon OC is inviting anyone interested to attend. The cost is £40 and the qualification is valid for three years. 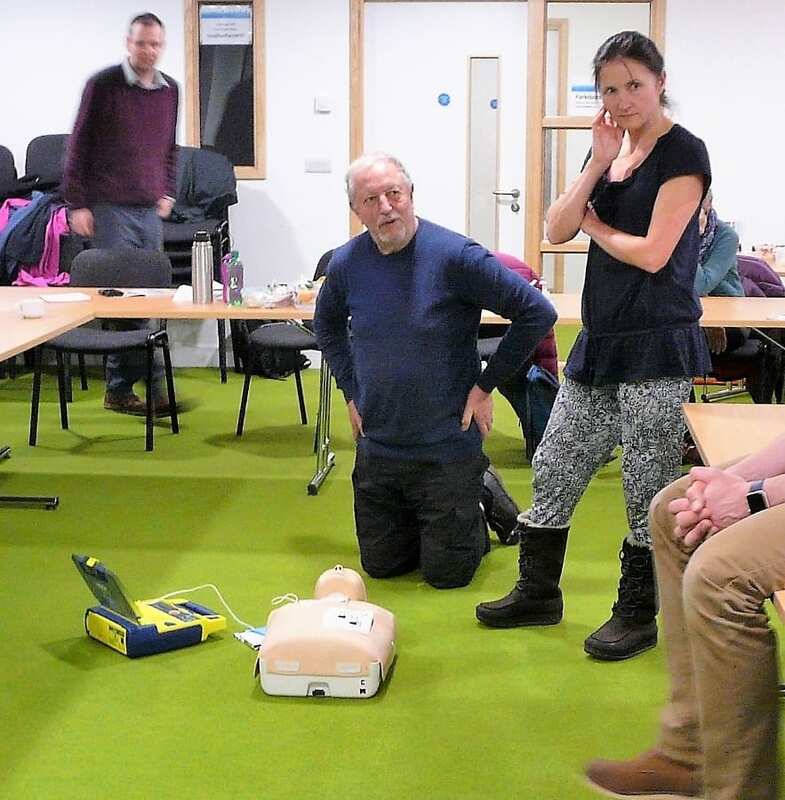 The course runs from 09.30 - 16.30 at Ilsington Village Hall, Bovey Tracey and accessible from the A38. Please reply to Helen helenmctaylor@gmail.com if you are interested in attending.